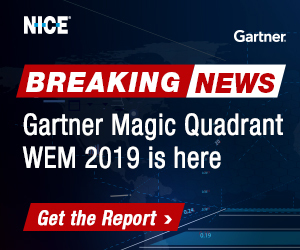 Intelecom have announced it has been positioned by Gartner, Inc. as a Challenger in the Contact Centre as a Service, Western Europe Magic Quadrant report. 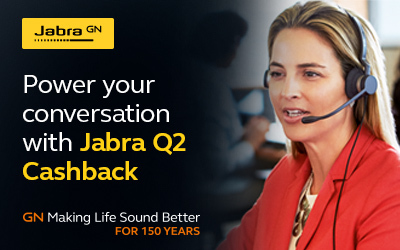 “We believe Intelecom has appeared in this Gartner Magic Quadrant in recognition of our pioneering work and years of dedication to the contact centre industry”, said Børge Astrup, Managing Director of Intelecom Contact Centre Division. The UK division of Intelecom recently announced a 122% increase in license revenue. This follows a year-on-year growth over the past three years in which license revenue trebled. Børge Astrup continued, “According to Gartner , end-user spending on cloud public services for customer relationship management (CRM) is in growth. Our daily dialogue with customers supports this forecast. Intelecom is a leading provider of contact management solutions. 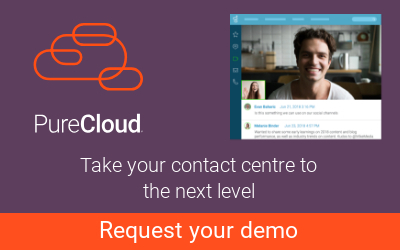 With over 17 years’ experience, Intelecom was one of the first to develop a cloud-based contact centre. 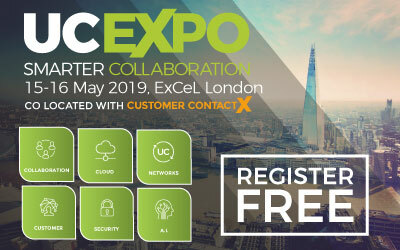 Highly flexible and scalable, Connect from Intelecom can be adapted to accommodate one to several thousand concurrent agents using any device, in any location and integrates with multiple applications seamlessly. Intelecom Connect is one of the few contact centre solutions that is completely multi-channel. Intelecom Connect agents can respond to Phone, Email, Chat, Social Media and SMS enquiries all within the one application. 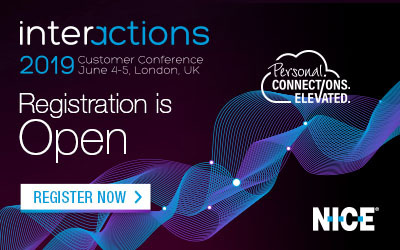 Be the first to comment on "Intelecom Positioned in Magic Quadrant for Contact Centres"